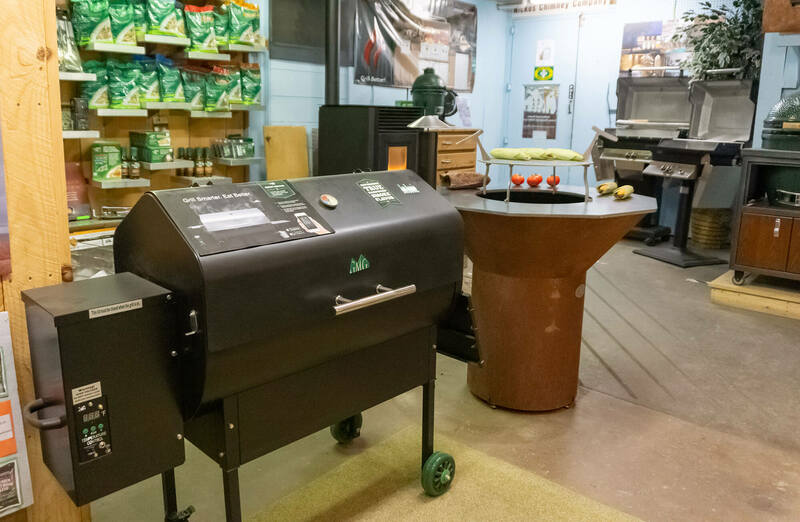 Outdoor cooking is a relaxing hobby everyone can enjoy and with the right grill and cooking tools, becoming a barbecue extraordinaire is easy! 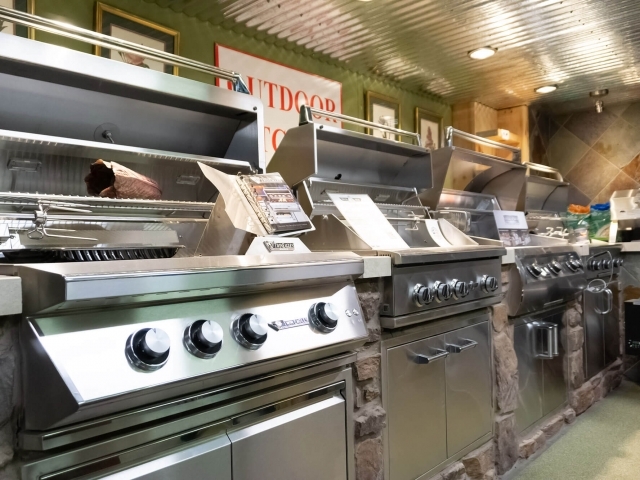 Every grill we sell is made in America with a value of excellence you won't find in big box stores. 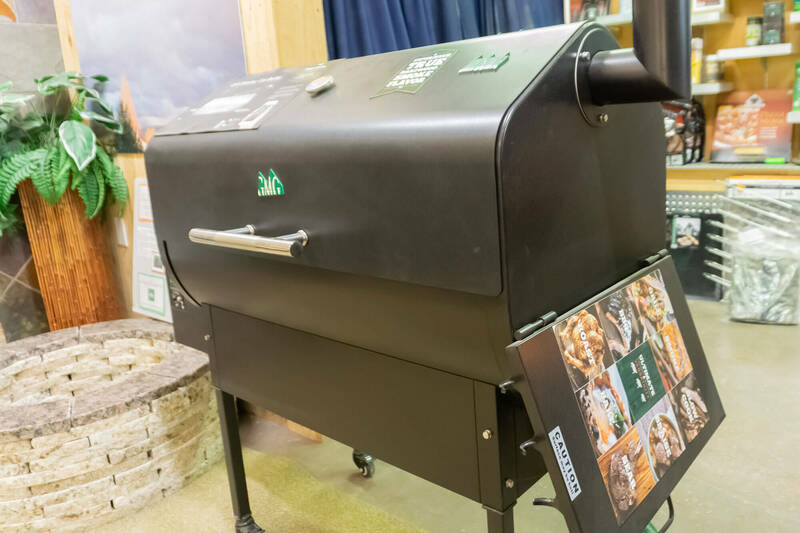 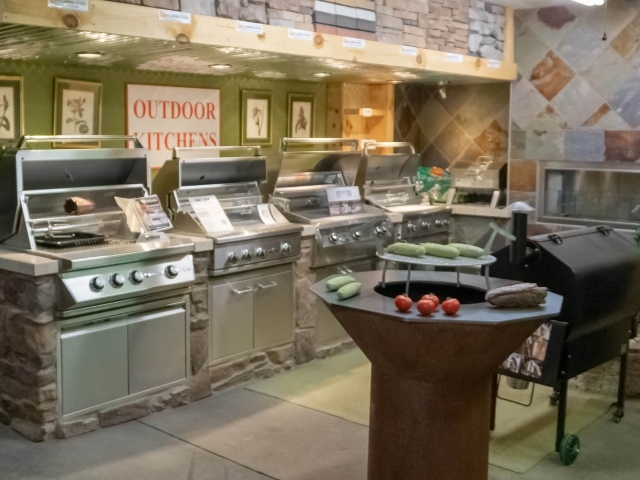 Our new grill showroom features the best of the brands we carry. 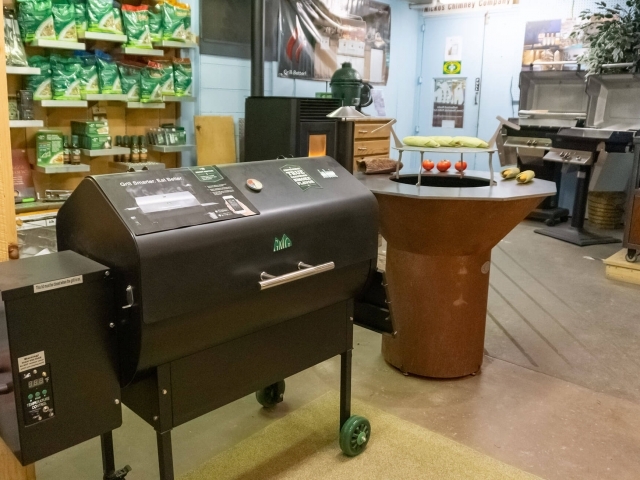 Visit us to examine our premium grade grills and smokers. 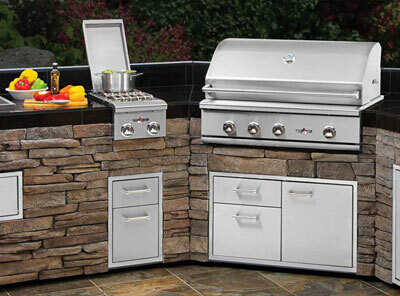 We showcase free standing options, built in appliances and premium accessories. 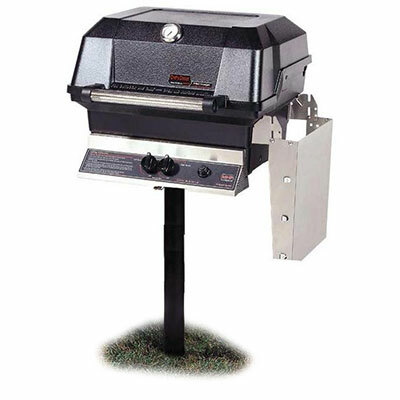 You are certain to be impressed with the quality, and structure of the models. 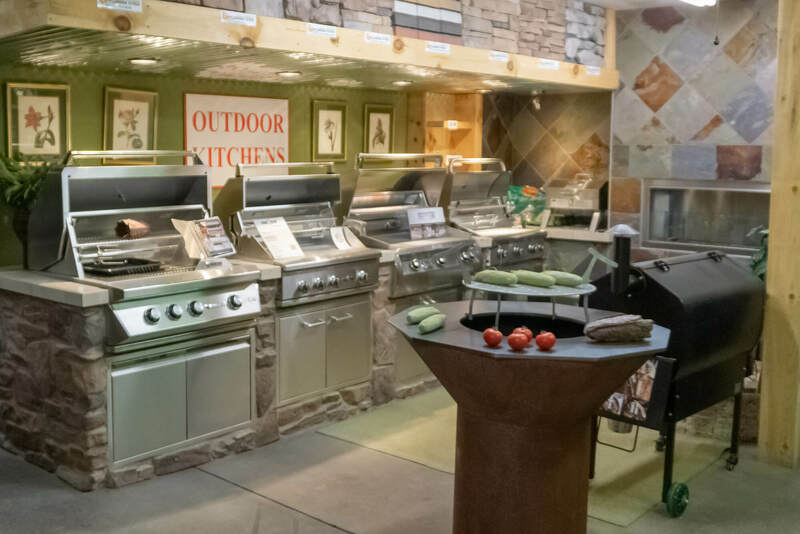 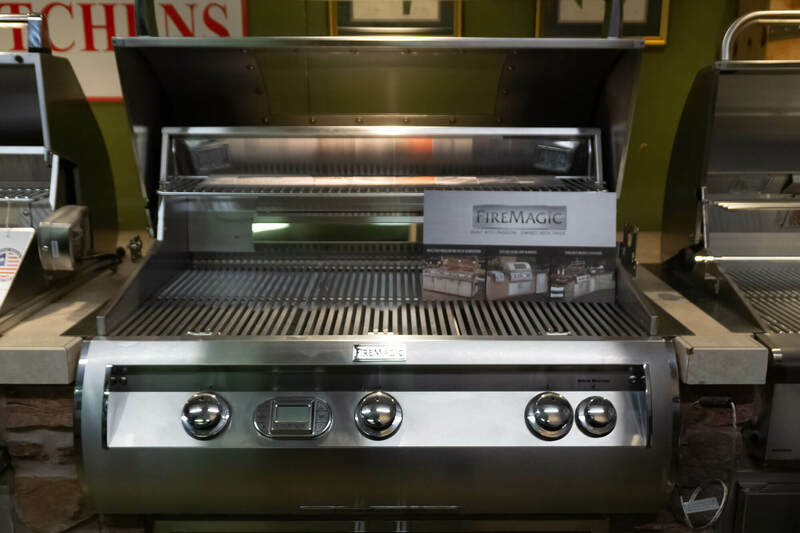 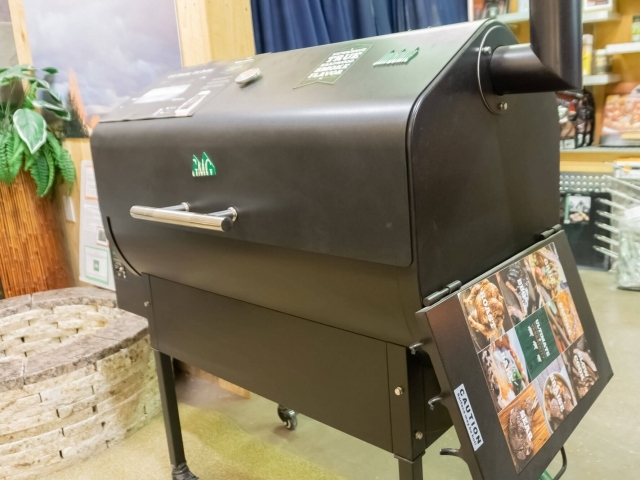 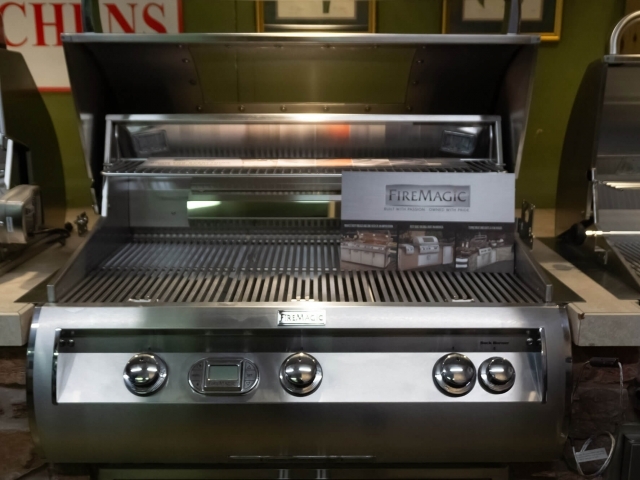 Our feature appliances include displays from The Holland Grill, The Big Green Egg, Green Mountain Grills, Fire Magic, Twin Eagle, AOG, MHP, and Delta Heat. 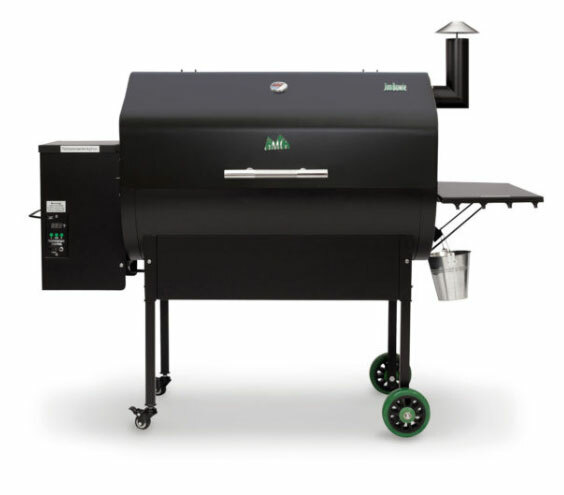 Learn more about the options at Delta Heat. 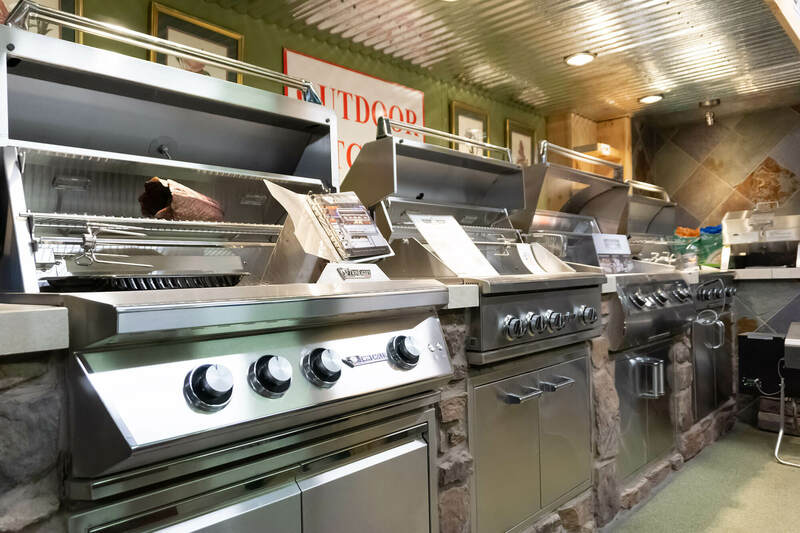 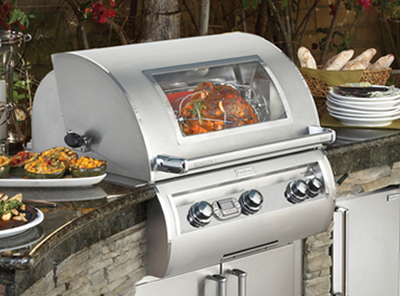 Built in options at Twin Eagle Grills. 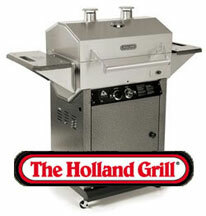 See Holland Grill options here. 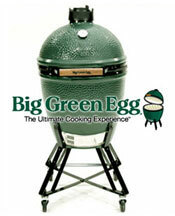 Learn more about the Big Green Egg here. 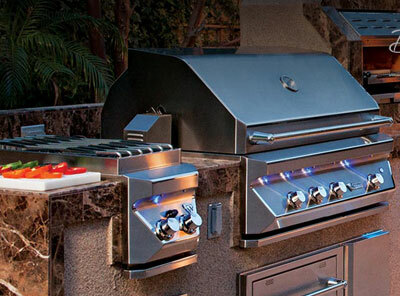 Setting a new standard for high quality and value. 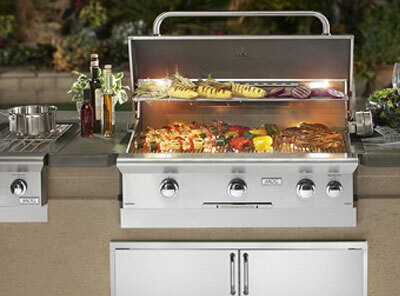 Explore the vast selection of MHP Grills.